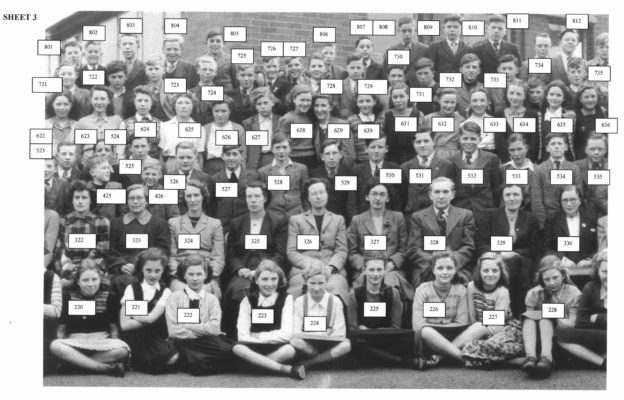 This is sheet 3 of the photograph and the up to date listing of the people in it . The photo on this page does not enlarge very well and if you think you recognise anyone not already listed or think someone is miss named a full screen photo can be obtained by e-mailing michaelbrowne37@uwclub.net. Poor old Mr Stein. He was our woodwork teacher. We “played” him up so much, I still remember putting sawdust in his coffee. Needless to say, I was sent to Mr Cox and got my just rewards, the cane on both hands!